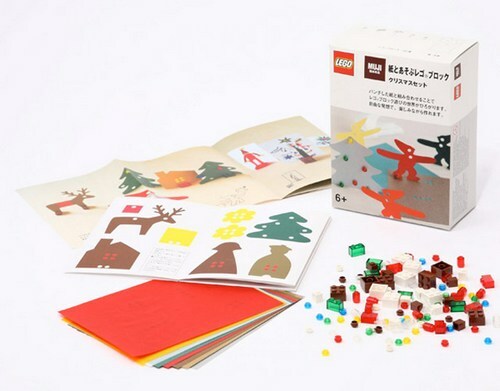 Hard, square Lego bricks are given a new dimension when they are teamed with the creative genius that is Japan’s Muji. 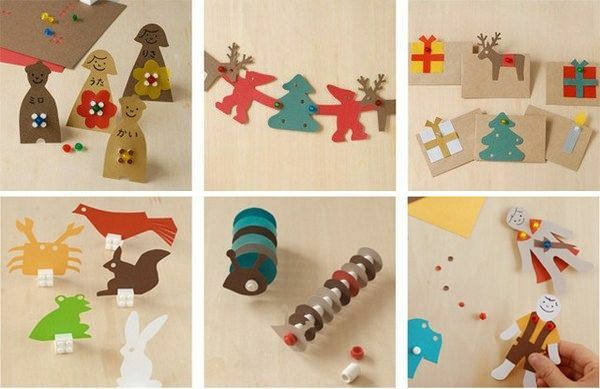 Lego and Muji have developed four kits that combine Lego bricks and paper cut-outs to make something entirely new. Brick creations are given a soft edge and an injection of subtle shades of colour with the addition of cardboard shapes and a hole punch. 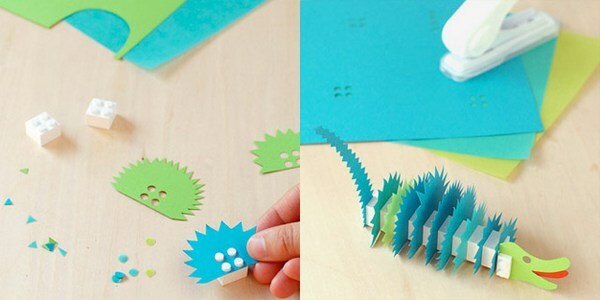 The Lego is used to join the cut-outs or to provide form. Muji has an online store, but depending on how good your Japanese is, getting your hands on these neat sets might be tricky! Prices start at ¥2300. We are huge fans of Lego here at Babyology – feel free to read our other Lego features.